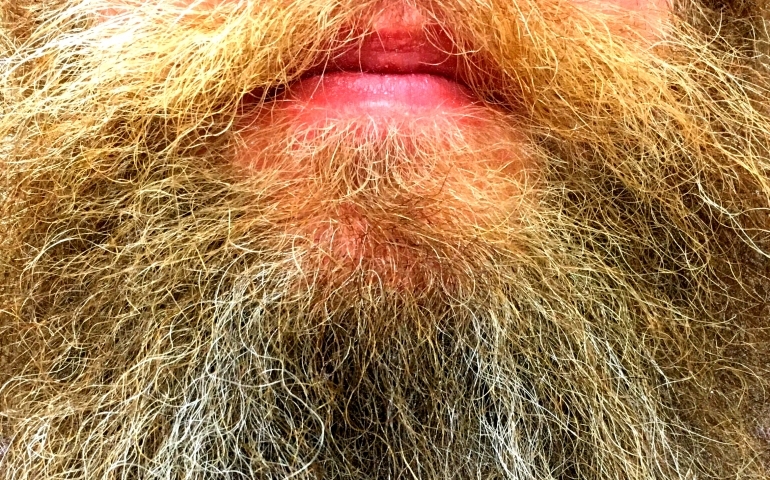 Every November countless people begin the age old tradition of giving up on shaving and letting it grow. Southern Nazarene University is no exception to this tradition. For the last couple of years, No Shave November has seen some fierce on campus competition as the battle of the hairs is waged. SGA encourages this contest by not only telling others to join in the festivities, but by participating themselves. I tracked down some of the SGA members entered in the competition to ask them about their best tips and tricks for maximum hair growth this November. First I interviewed SGA Freshman Campus Ministries Councilman, Joel Prentice, about what his No Shave November strategy is this year. Prentice has already begun to move out of the beginning stubble phase of hair growth, and looks like he might bring home the gold in this year’s No Shave November competition. However, men are not the only gender to get involved with this competition. I interviewed Mandie Oliver, SGA Executive President and senior here at Southern Nazarene University, about how she was doing in the wooly mammoth legs section of the competition. “I actually massage my legs about three times a day to promote the follicle circulation,” said Oliver. “It really adds in the growth of that.” While I do not know if any of what Mandie Oliver said is a true strategy for hair growth, she is a nursing major, so she knows science and stuff…right? After asking her about her strategies, I then proceeded to question Oliver about the itchiness of not shaving for an extended period of time. “At this point I don’t even remember the itchy phase,” said Oliver. “I think it did a little bit, but it’s worth it.” Oliver went on to discuss how she lost the competition to Allison Pardue a few years back due to using too much lotion right before the judges examined the hair growth. “I’ve just got to fluff it up this year to win,” said Oliver. As the mid-way point for this month approaches, the No Shave contestants seem to be off to a great start. They are ever moving towards their prize and forever growing to glory.